This game is unfinished, and provided as-is. Cybernetic is a 3D tower defence game, in which the player must place and upgrade towers in order to stop the enemies from reaching their base. 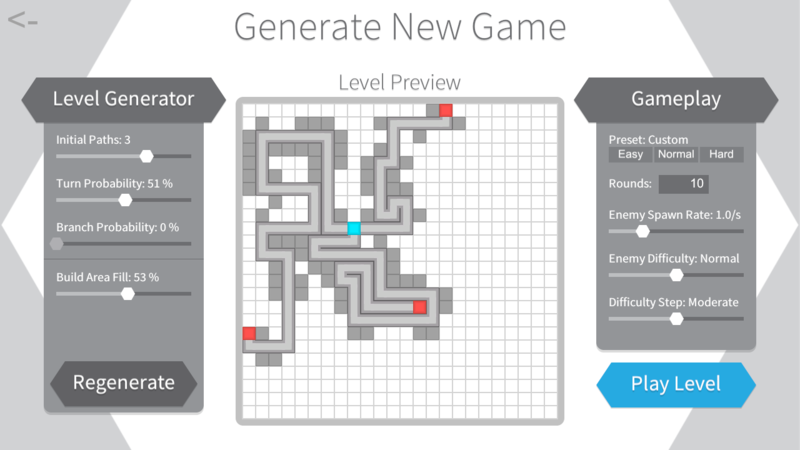 There is a slight twist, however: all levels are randomly generated! 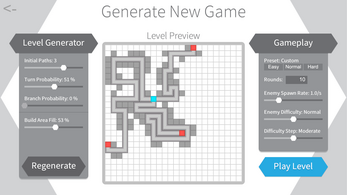 The game follows a basic tower defence formula, including building rounds and waves of attacks, with the ability to place towers on a grid between rounds, including upgrading and repairing. 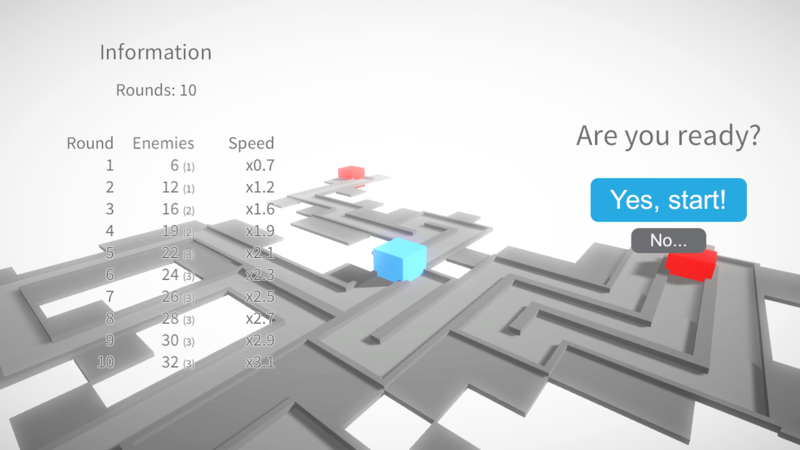 The game is fully 3D, so the camera is able to be positioned however one would like. Enemies start at the enemy spawners when a round starts, and attempt to follow the level path to the player's base, where they will cause damage on contact. If the base is destroyed, the player loses the game. 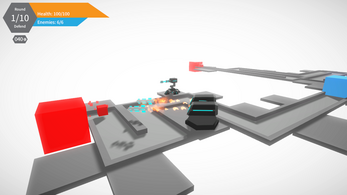 Build rounds are where the player can place, upgrade, and repair their towers. These rounds will be time limited. 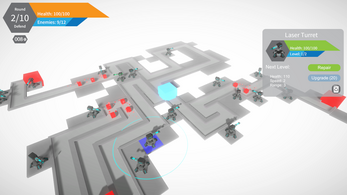 Defend rounds are where the player must defend their base from enemies. These rounds are not time limited as such, but will end after all enemies have been defeated. 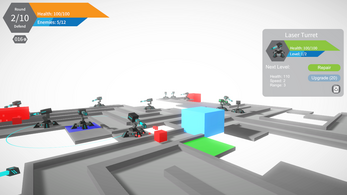 The player cannot build or upgrade towers in these rounds, but can still repair them. Unpack ZIP file before running "Cybernetic.exe".